I love her. I sold her prints in my store. Did you know that? 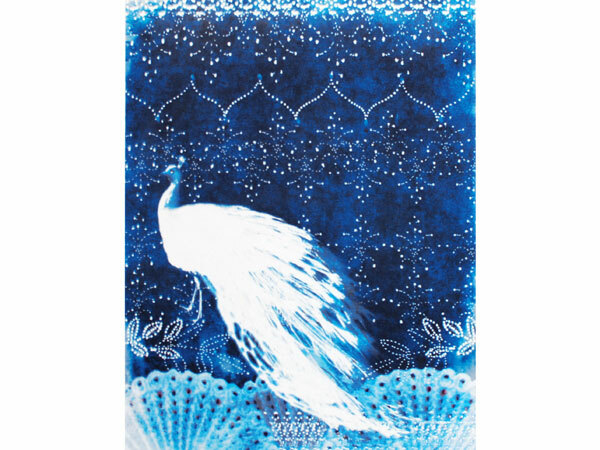 The whole white peacock series is stunning. No way!! Which ones do you have?! I might have to bring my checkbook on Tuesday! I’ll have to check which ones; maybe I’ll just bring them along!